A city of tiny lights that remained dimly lit throughout the entire film. There’s an occasional flicker of light in City of Tiny Lights but this slow, cliched riddled attempt at film noir London style is so dimly lit and hides in the shadow. By the end of City of Tiny Lights you only stay to see it play out the story by numbers and have it confirmed you guessed who the baddie was. City of Tiny Lights is trying to be clever. Initially it does appear intriguing and there are moments the action appear to offer hope but all that remains when the lights are turned on is a weak attempt at a film noir. A girl is missing, not just any girl but a Russian prostitute. Her friend, another high class prostitute and housemate, Melody, hires Tommy Akhtar (Riz Ahmed), private detective to locate her. There is a rather amusing conversation about prostitute names and ford cars. I won’t ruin it for you. Aside from a few lines of interesting dialogue it just didn’t get better. 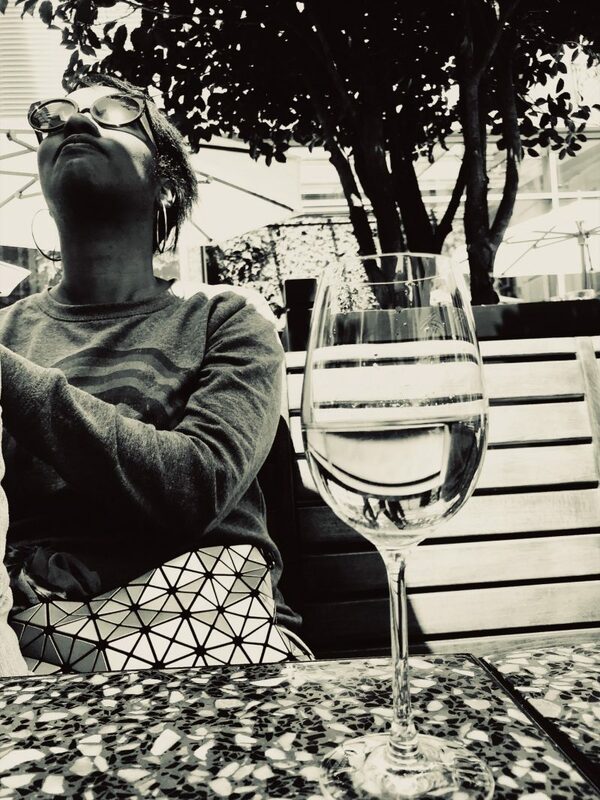 The social commentary was definitely strong with this one: ISIS, refugees, social mobility and whether getting out of your environment can change your very nature all set against a London backdrop. However, the supporting cast was not very strong and Billy Piper’s lips acted more than she ever did. 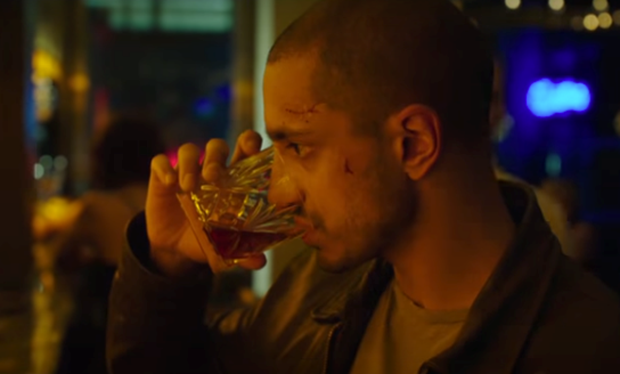 Riz Ahmed is the best thing about City of Tiny Lights – as he chainsmokes his way through the entire film only allowing the smoke to disappear as he sips on wild turkey with no ice. He at least is convincing as the private detective trying to solve the mystery and haunted by his own past. However, he alone isn’t reason enough to see this paint it by numbers attempt at film noir. If it were on dvd about half way through you would fast forward to the end to confirm that you’d guessed right and get up and make a cup of tea. Whilst it is easy enough to guess who the baddie is, what is surprising is the way in which the film concludes. The ending belonged to a different type of film those final ten minutes should have been cut. Not many people, if you live in London and don’t have an unlimited cinema membership card. City of Tiny Lights just it isn’t worth your popcorn money. It’s a dimly lit attempt at film noir that fades into the abyss even before the end credits. City of Tiny Lights is released in cinemas across the UK on Friday 7 April. Previous Post Oscars 2017: Dismissive or Diverse?